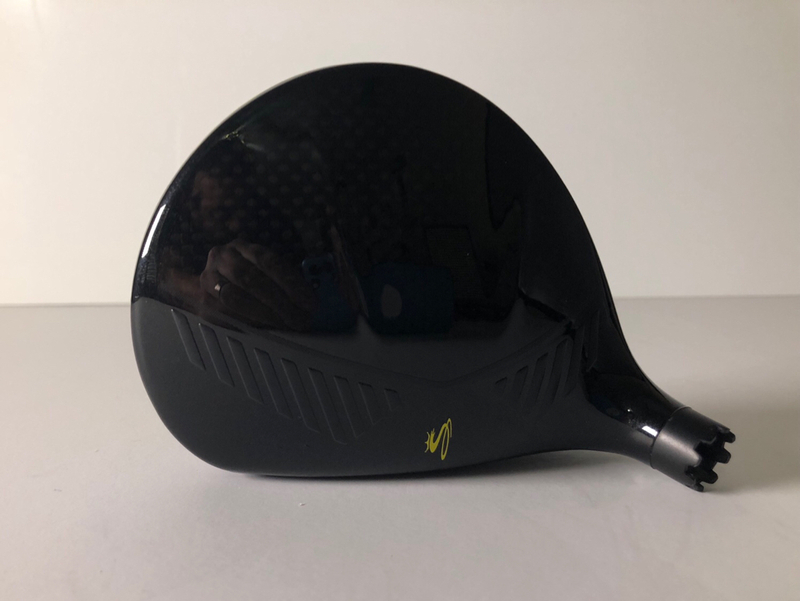 New fairway woods from Coba Golf and we have all of the details on the home page here. 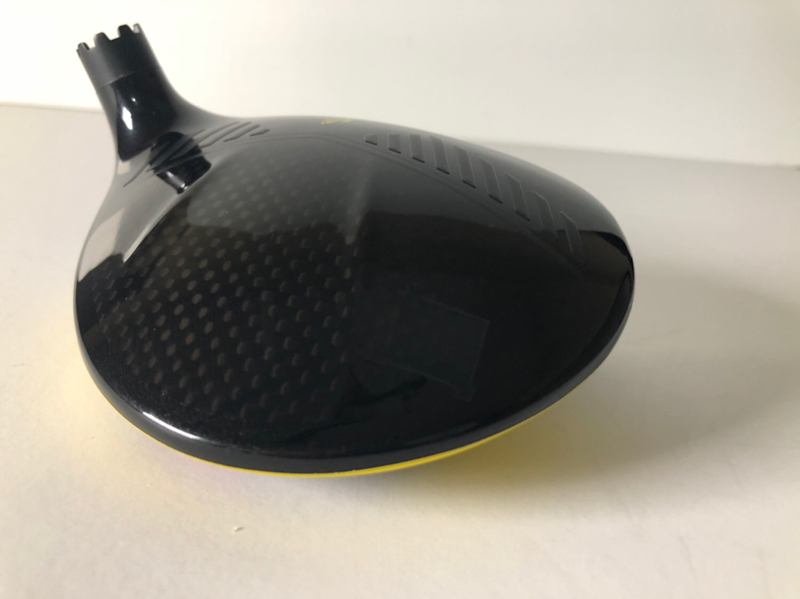 fwiw, I really like the aggressive styling on both the driver and fairways. The yellow pops. 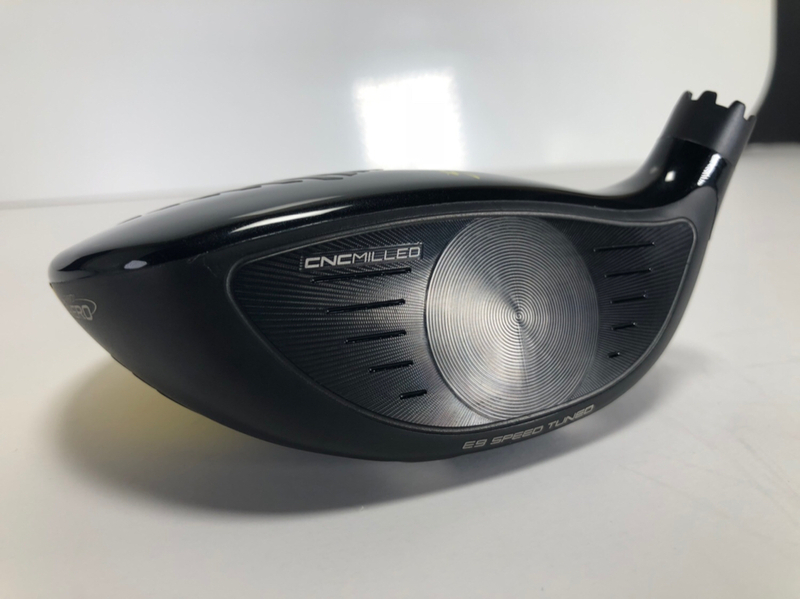 Bringing the milled face and upping by up to 2.5 mph ball speeds in this shape is huge for Cobra imo. My impression has been that their fairways have always been among the easiest to hit, but not necessarily the fastest. These could be the total package. I thought the same thing. It looks really good and aggressive, but in a smaller package. Love it. Now......why did they get rid of NARDO!!!!???? I know!! From the looks of it the tour fw is only black? 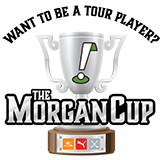 while the regular version has both the yellow and white options. I like the addition of the milled face on the FWs, and the dual lineups. These should do very well for cobra. 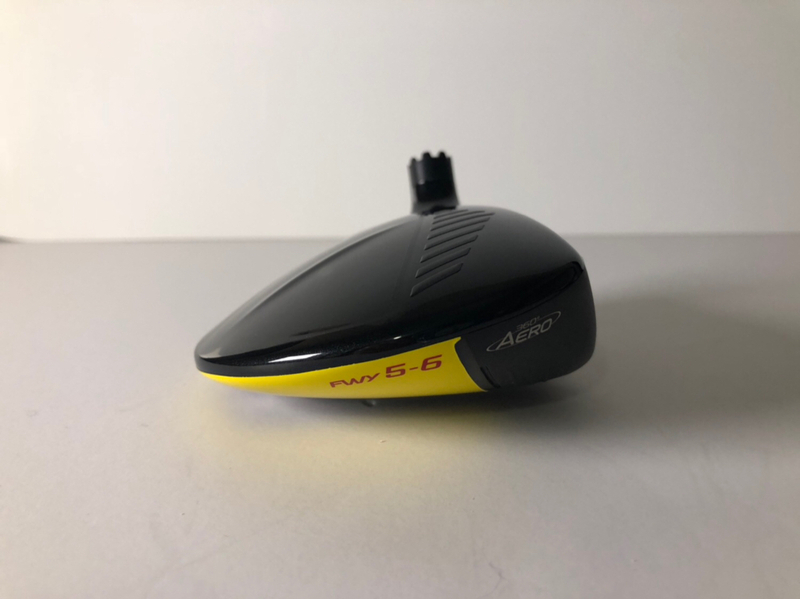 Adding the milled face is huge and I love the yellow! It looks bold and powerful, plus I've always been a big fan of the rails. 2.5mph ball speed jump is pretty big. Might have to give that 21 degree a try. If they had a weight forward one, I’d probably be having sweats about it. The shape of that looks really, really good. Wow what a jump in ball speed. Adding the milled face should add consistent feel from driver through fw shots. Good lineup of woods going into 2019. Reported for not suitable for finances material.